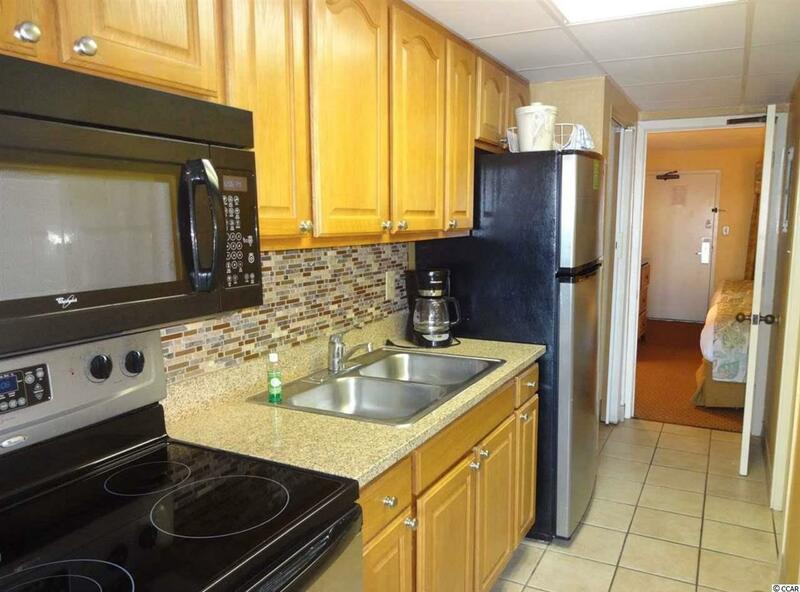 Spectacular ocean views from this Rare 1 Bedroom/1 Bath Corner Oceanfront Unit! 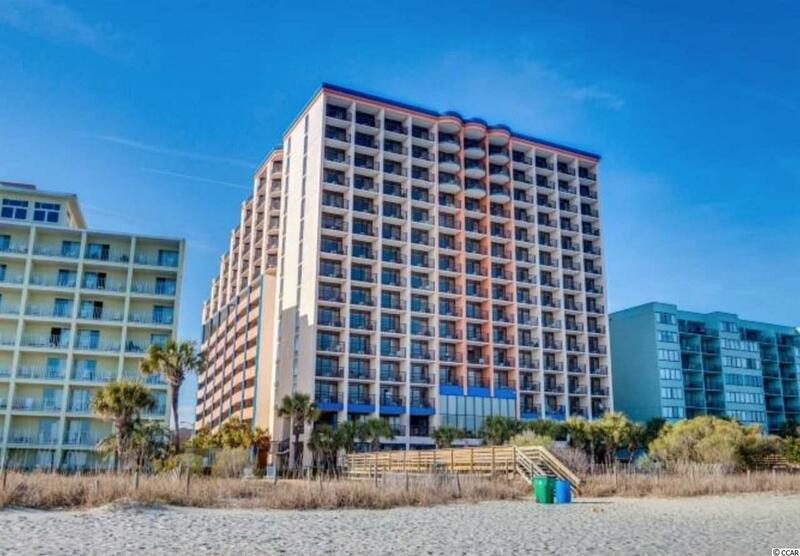 This fully furnished unit features a full-size Kitchen with granite countertops & stainless steel appliances, hardwood tile flooring, spacious Bedroom with King size bed, Living Area with murphy bed, flat screen tv and dining table that leads to a balcony with endless oceanfront views! 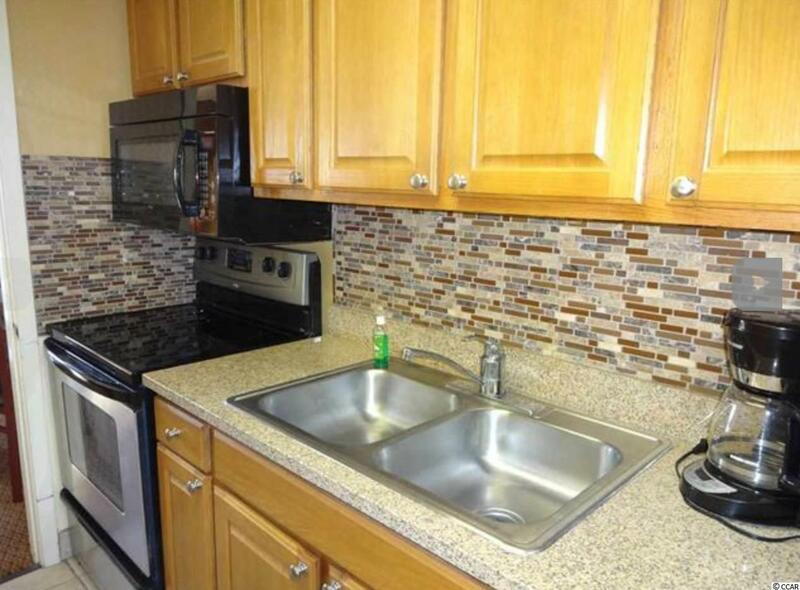 Property amenities include indoor heated pool, outdoor pools, lazy river, jacuzzi, fitness center & more! 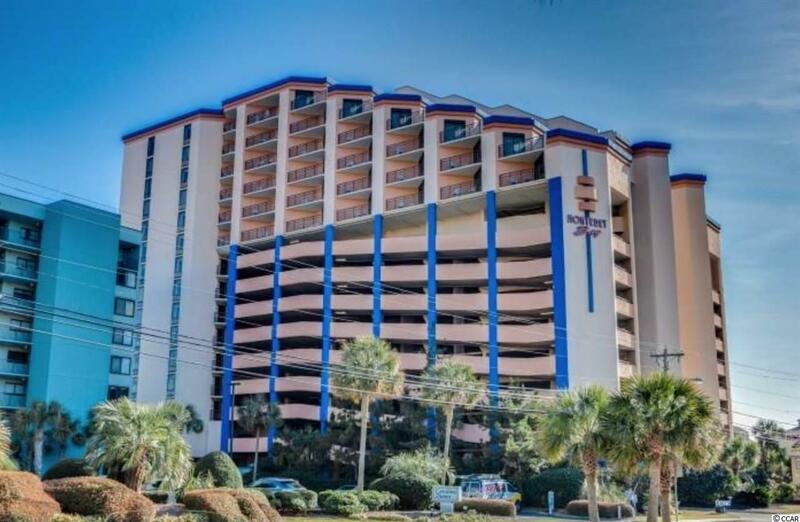 Located on the North End of Myrtle Beach --- close to shopping, dining, grocery stores, entertainment, pier fishing, ocean & so much more!